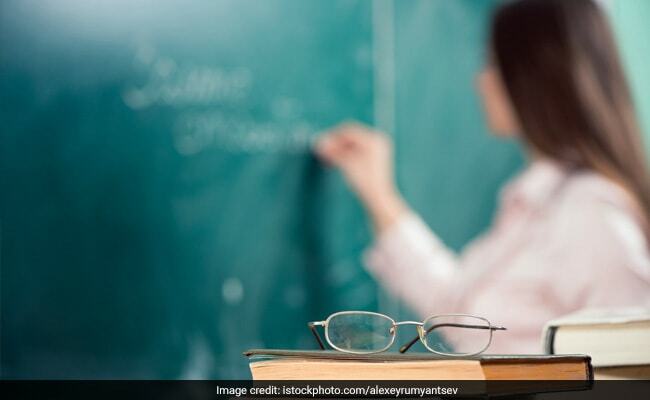 NEW DELHI: Central Railways has invited teaching job aspirants/ railway job seekers for 6 posts of part time teachers (on contract) at Secondary School (E.M) and Junior College, Kalyan for the scholastic year 2018-2019. Interested candidates can appear for the interview on August 24, 2018 (10 am to 5 pm). If not completed on the same day, the interview will be conducted on the next day. ‘Candidates should come prepared to stay in Mumbai for a minimum period of 3 days for viva. This may be extended depending on response of the candidates to notification and for completion of all formalities. No accommodation shall be provided for the candidates for interview,’ reads the official notification.